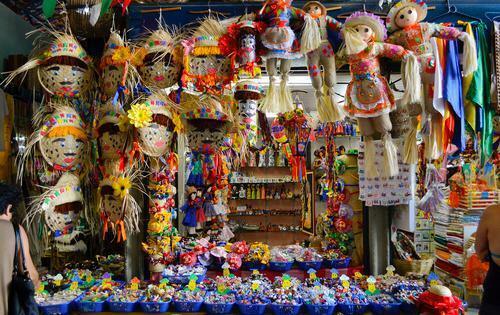 Yahoo Travel continues its daily guides to all the World Cup host cities. Even if you’re not a fan of the beautiful game, you may discover your next South American escape. Keep checking back for more. 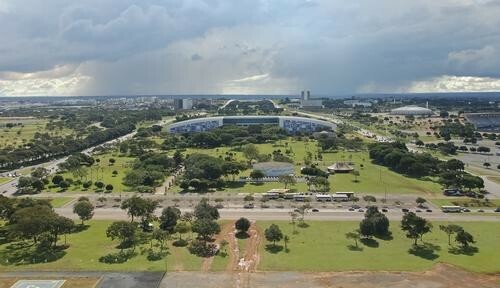 Stadium: Arena Pernambuco, 42,489 capacity. Games: June 14 (Ivory Coast vs. Japan), June 20 (Italy vs. Costa Rica), June 23 (Croatia vs. Mexico), June 26 (U.S. vs. Germany), June 29 (final 16). Known for: Seventeenth-century Dutch architecture, waterways, shipping ports, the Instituto Ricardo Brennand, and its destination Carnival. Lowdown: As Brazil’s poorest region, the historic but run-down capital of Pernambuco has been in need of a primp for years. 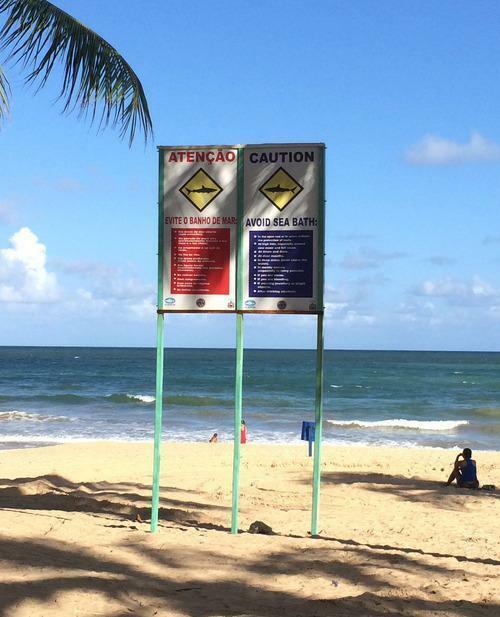 Crime’s high, locals complain of malodorous sewage in its waterways, and beach signs warn about sharks. 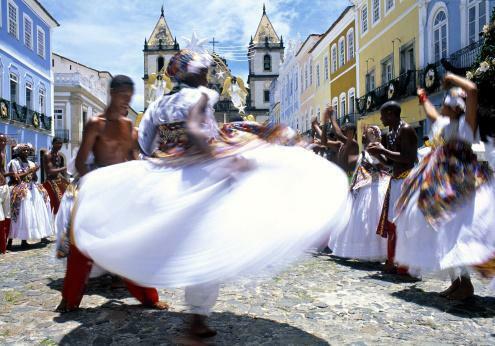 Still, the Pernambuco capital is known for its spirited population, hence the go-to Carnival. Eats: Similar to Natal for its Portuguese, Indian, and Dutch influences although the recent influx of Chinese migrants has introduced some Asian fare in the mix. 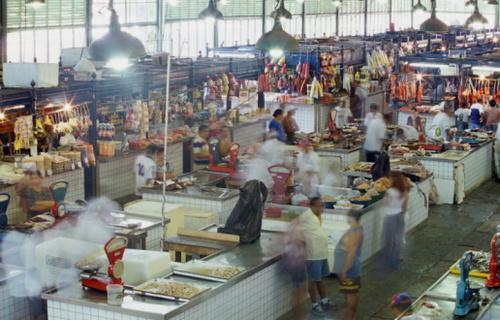 Recife does, however, one-up that city with its goat meat. Prison food never tasted so good: The Casa de Cultura (Rua Amparo, 28, Carmo, Olinda, Pernambuco) patterned itself after French jails and looks fabulous — the bolo-de-rolo may just be food-court quality, but it’s better than gruel. Best pickup line: “Would you like some bubble gum?” Call it a legacy of sheltering a U.S. airbase during the second World War: The host city became first in Brazil to try this type of chewing gum. How to avoid a fight: Find another place to take a dip other than Port Suape, which leads Brazil in shark attacks. 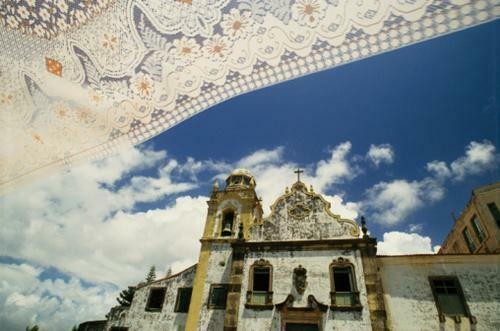 When the football gets to be too much: Just 10 minutes away, neighboring Olinda and its UNESCO heritage site traces its colonial history to the 16th century Portuguese. Influence from the Dutch married with Brazilian spirit to create a favored artistic destination. For a beachy alternative, head to Port de Galinhas, about an hour’s drive. Vera H-C Chan is a senior editor and Web trends analyst for Yahoo. Written with contributions from Yahoo Brazil editors Cassiano Gobbet, Fernando Vives, and Tainah Fernandes. Keep coming back every day for Yahoo Travel’s series on the #WorldCup, with guides to the host cities, advice on safety, and great tips and insider information you won’t find anywhere else. You can also check out all our World Cup coverage here.